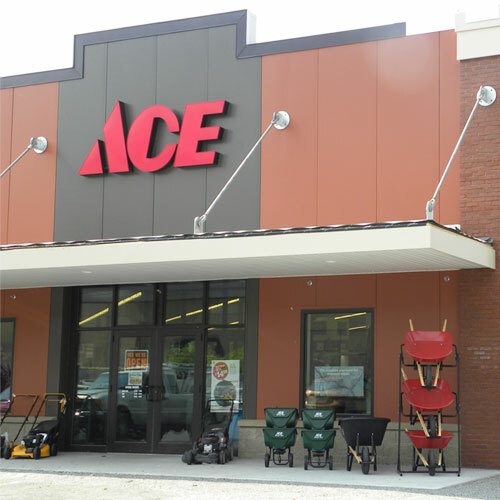 Ace 2 in. Zirconium Twist and Lock Surface Preparation Disc Kit Assorted Grit Assorted 6 pc. The surface conditioning discs provide a burr-free finish while remove grinding marks, rust, and surface coatings. While the professional Grinding Discs provide a fast, efficient method of grinding, blending, leveling and finishing metal surfaces.